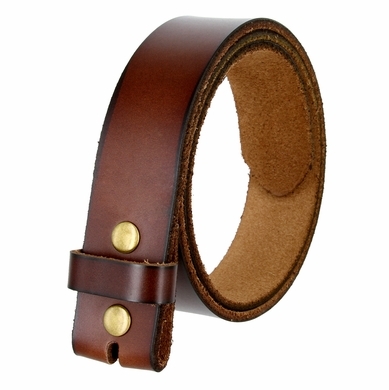 *Rich Smooth Shiny Genuine leather belt strap Made with snaps for changing buckles, Just "snap on" and "snap off". *1-1/2"(38mm) wide measured from the fold to the center hole. *Measure where you wear the belt in order to get the best size.